The class is in Douglas, AZ. 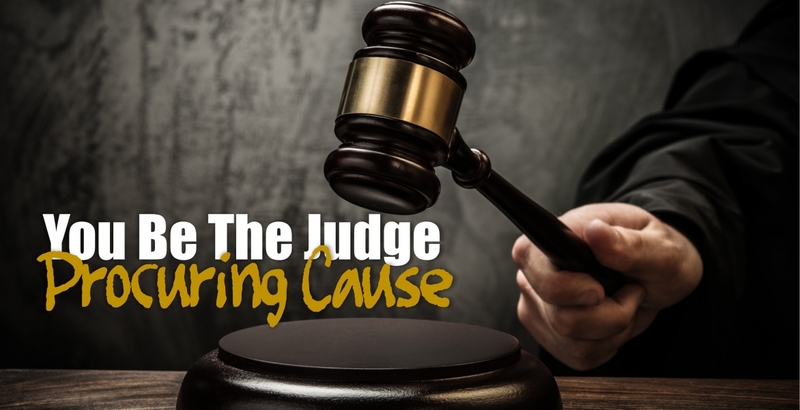 How do you show YOU ARE the Procuring Cause? What does it take to show YOU ARE the Procuring Cause? I showed the property, so, therefore, I am the Procuring Cause! Right? What will guarantee you will get paid? The answer may surprise you! For a better understanding of Procuring Cause and to get answers to these questions, attend this class! This course fulfills the NAR Code of Ethics requirement.